Why a workshop for back pain? Following the success of the workshops in our Old Colwyn Clinic, we decided to start workshops for back pain in Denbigh. Back pain and sciatica are common, and often no specific cause is identified. Because of this you will often be given confusing or conflicting information from healthcare professionals. We are giving you the opportunity to meet similar sufferers, and learn about your back, your pain, and what you can do to help yourself. 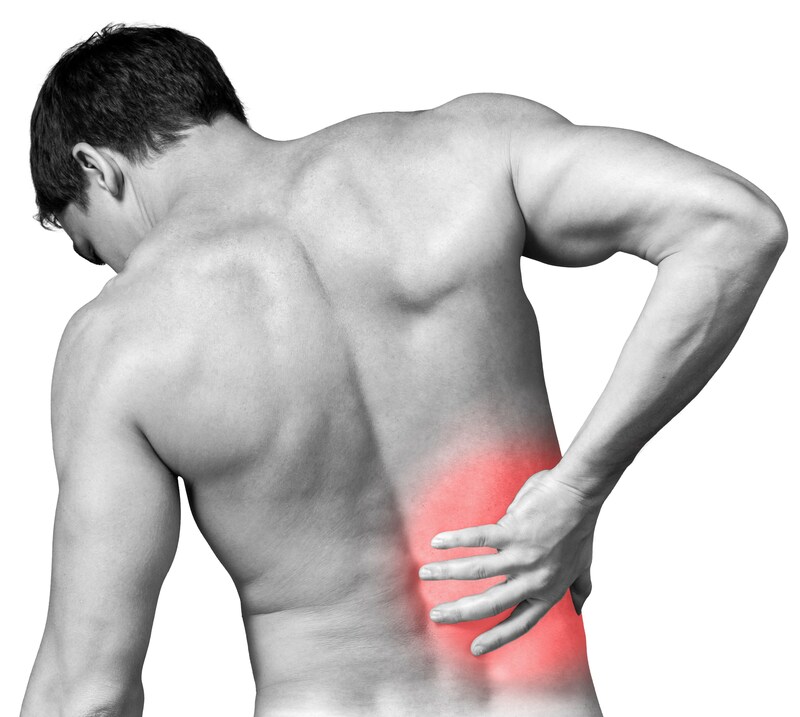 This is an interactive class to understand why your back hurts and how you can help yourself. You will learn about the spine, discs and nerves, and what causes sciatica. You will have plenty of opportunity to discuss any x-ray or scan results, and ask questions. The maximum class size is 6, and we hope that sharing your experiences in a small group can help the others. We will hold workshops in our Denbigh clinic. Book here for our next class on May 7th.